Chelsea are ready to splash £70million for Real Madrid star Isco and hope terms of around £250,000 a week can be agreed quickly, according to the Sun. The Spanish attacker has failed to perform under new boss Santi Solari, and the report adds that Florentino Perez and the Real Madrid manager are ready to sell the 26-year-old. The report adds that Chelsea will provide a huge signing on fee, but Arsenal and Manchester City are also interested in the winger. The Gunners haven’t made a firm offer for the player, and the report adds that City want to wait till the summer before making a bid. The report further claims that Isco wants a move away in the winter window and Chelsea want to pair the Spanish talent alongside Eden Hazard. The Belgian has played as a ‘false 9’ in recent games, and this could give us a real chance of clawing back to the top of the Premier League. The Spanish star wants to “cement” his place in the national side, and the report adds that he isn’t sure of starting many games at City. 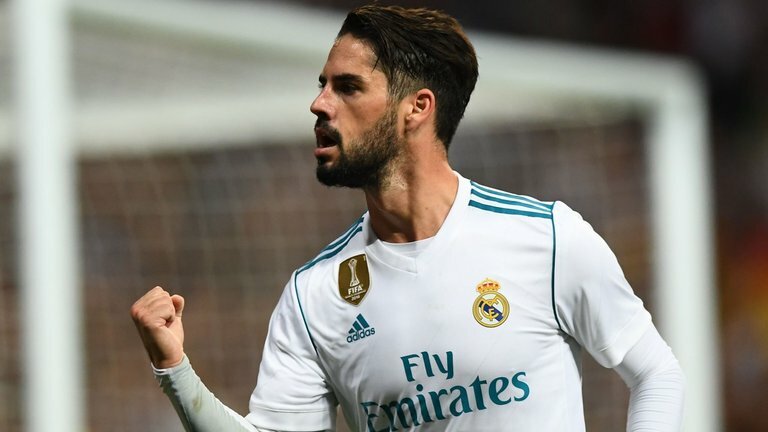 Isco certainly is one of the most talented players in the Spanish league but it is a bit of a mystery why he has struggled for form this season. 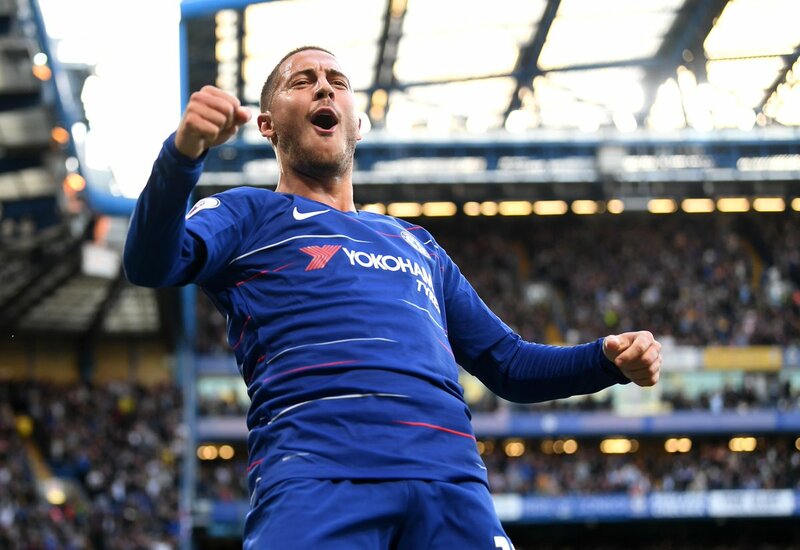 The 26-year-old would be a great addition to the side and give us other options in attack as we have relied on the trio of Hazard, Pedro and Willian to score most of the goals while our strikers have failed to perform under Sarri.